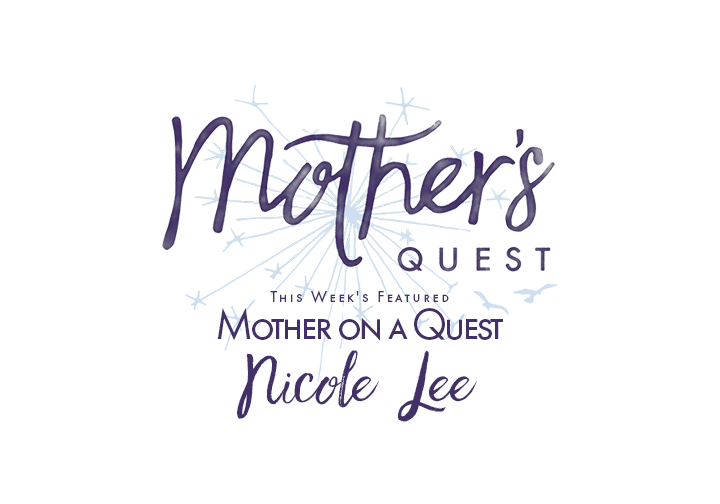 In light of the recent events in Charlottesville, this feature of Mother on a Quest Nicole Lee comes at a critical time. Make sure to read to the end to learn about Nicole’s invitation to us to have challenging but courageous conversation with our children and to find the link to her free upcoming webinar to help us do it. 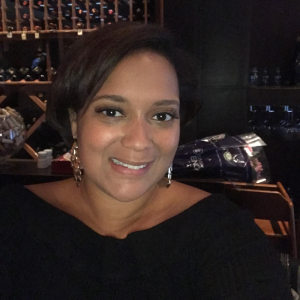 I am a strategist, executive coach and public policy advocate through my diversity and inclusion consulting firm, Lee Bayard Group, LLC, and as co-founder of Black Movement Law Project, which provides legal and strategy assistance to Black Lives Matter protestors and organizations. My earliest memories are fulfilled with moments that have committed me to social justice for a lifetime. As a child, I would lobby my friends to put on “We Are the World” concerts for our neighbors. It’s a part of who I am. In my career as an international human rights lawyer, I was the first female President of TransAfrica, an historic foreign policy organization. I led missions documenting human and civil rights violations against brave individuals and families seeking justice often against impossible odds. What I learned from that work is that each of us can be brave, courageous and visionary. Each of us can also give in to our worst fears and settle for the life we have rather than the life we want. Growing up, my mother was serious and accomplished. She was one of the first black women to be ordained in her Christian denomination and she worked long hours out of a deep sense of mission. I spent most of my childhood with my father who grew into the role of parenting me. My mother modeled what it is to be a pioneer and the importance of following your own path. My relationship with her instilled in me the importance of open love and communication with my children. There have been many “spark moments.” I knew I wanted to be a human rights attorney since I was six or seven. Whenever I met a person who career even came close to human rights, I would feel a wave of happiness and excitement. Those moments were so important and affirmed for me that the career I wanted was possible. Experiencing the aftermath of civil unrest or natural disasters in countries like Colombia and Haiti, were pivotal. In moments of despair and confusion, there is always hope and joy. Working with parents, educators and children on issues of social justice, diversity and inclusion is filled with affirming moments. When a client has an “a-ha” moment, I feel reborn. Throughout my career, the magic always lays with the process. 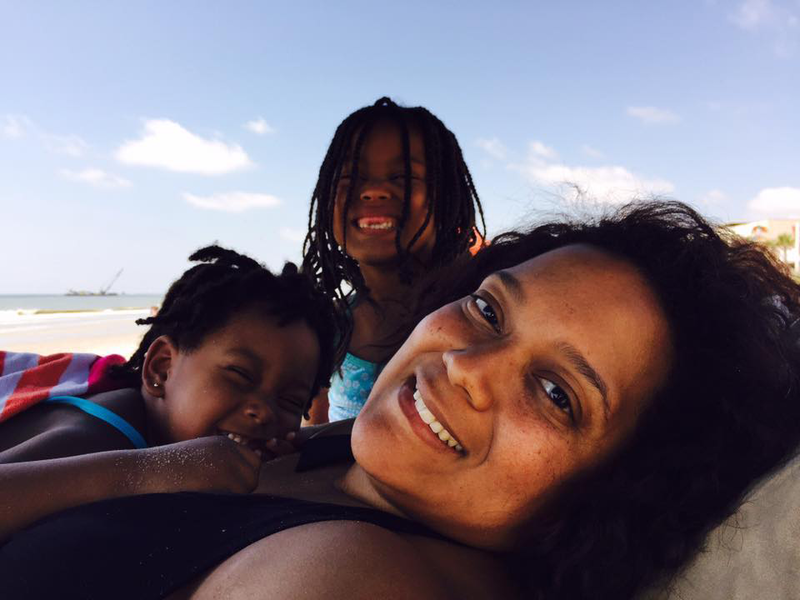 At first, I did not think motherhood would be “easy” for me or would fit my life goals. Well, I was right about it not being easy but it is definitely my most important vocation. My children have made me a better friend, colleague, and ally. I consistently marvel at their discoveries. While I am a passionate person, the level of investment they invoke in me is unmatched. Every day holds a “spark moment”. Parenting has in many way become a deep spiritual practice as much as it is a physical and emotional one. My passion is working with families and communities to promote equity and understanding. Much of what I do with my clients is engaging with the tough stuff. It’s hard to talk about racism, sexism or homophobia. But then you add in talking with your children about these issues! I love to challenge my adult clients to dig deep. For most of us, our parents didn’t have deep conversations with us. Instead of the “isms” (eg., racism, sexism, homo/transphobia) being about what is external to us, our relationship to dealing with them in society is an internal process first and foremost. 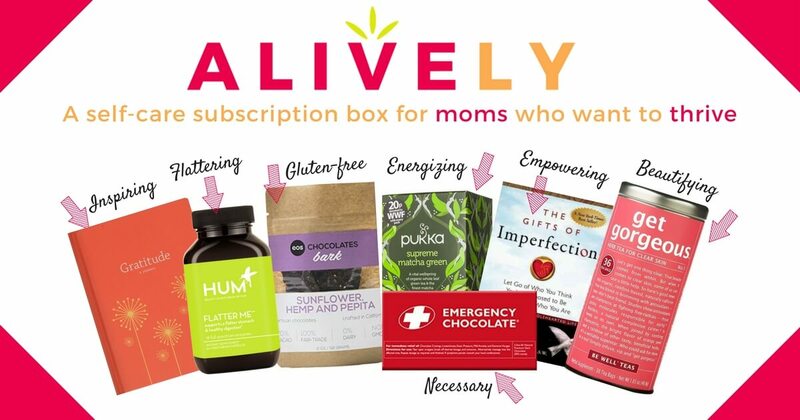 Successful parenting and educating in 2017 requires a lot self- actualization. I’m sort of a midwife for that. Right now, I am in eager anticipation of the social transformation so many of us are seeking. I offer the opportunity to fully communicate our values to our children, not fearlessly but courageously. The world is complicated and we are not always equipped to even make sense of it ourselves, let alone to our children. 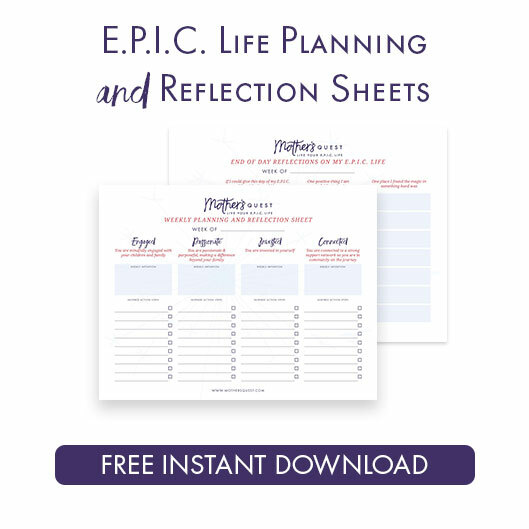 I offer tools to be able to navigate these conversations so we raise emphatic, confident powerful adults. If you want support to have these conversations, I invite you to a free webinar coming up this Friday, August 18th, Courageous Conversation with Children in Difficult Times. Julie reached out to me to get input on her initiative, Women Podcasters in Solidarity. 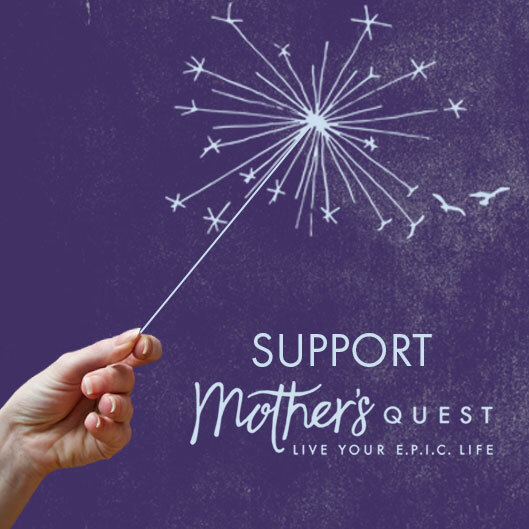 We spoke today and are planning a special episode where I, and other mothers working on these issues, will be guests on the Mother’s Quest Podcast.